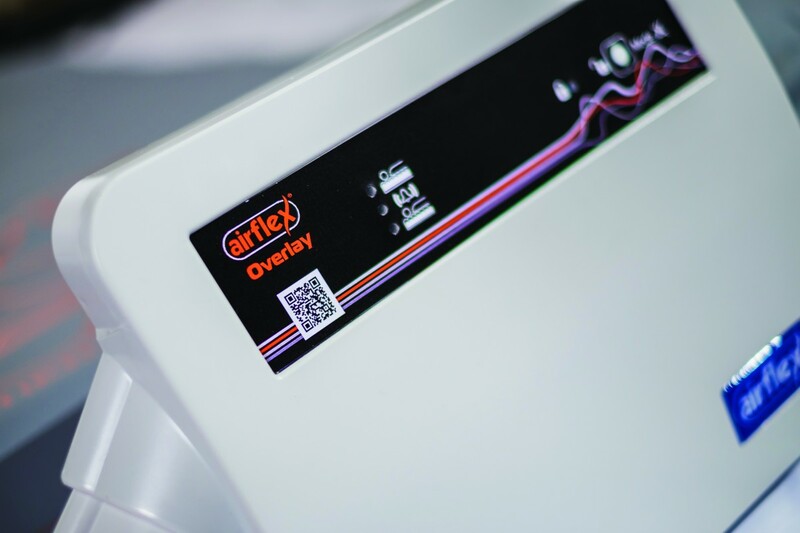 AirFlex® OVERLAY is a high quality, cost effective, 2-cell cycle alternating pressure overlay mattress which provides excellent pressure relief, especially when placed on top of a high specification foam pressure relieving mattress. It is a large cell, dynamic overlay designed to provide the changes in interface pressure required to stimulate reactive hyperaemia in the deep tissues surrounding the bony prominences. 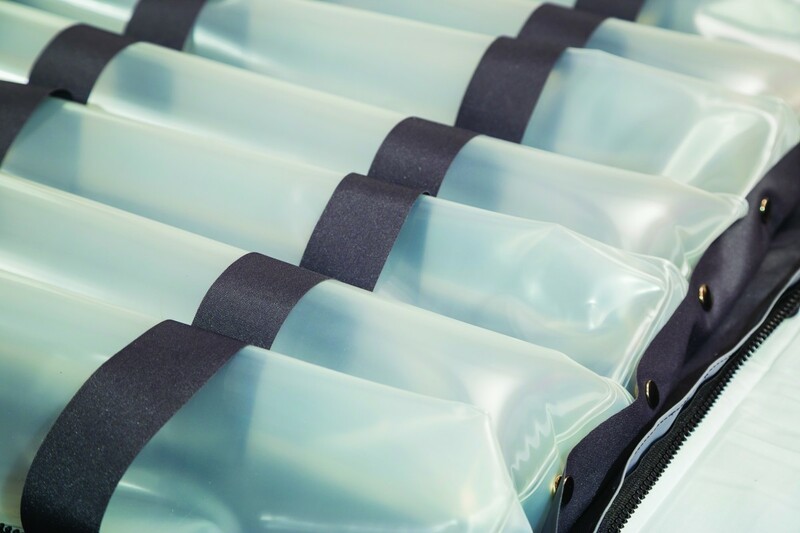 The mattress has in-built pressure sensors that automatically adjust to a patient’s weight and changes in body position. It also features advanced engineering and a quality compressor that provides therapeutic treatment for patients weighing from 30 to 180 kg. 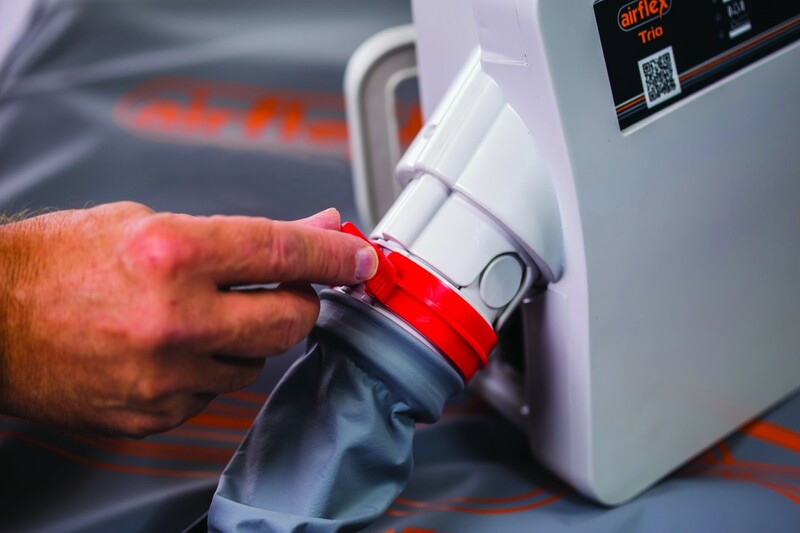 The AirFlex® OVERLAY is fully automatic and recommended for the prevention of pressure injuries in high risk patients and especially those in long-term care.